HomeBlogSedgwick’s Decision to Deny Claim for Long Term Disability Benefits Deemed Arbitrary and Capricious Under ERISA. 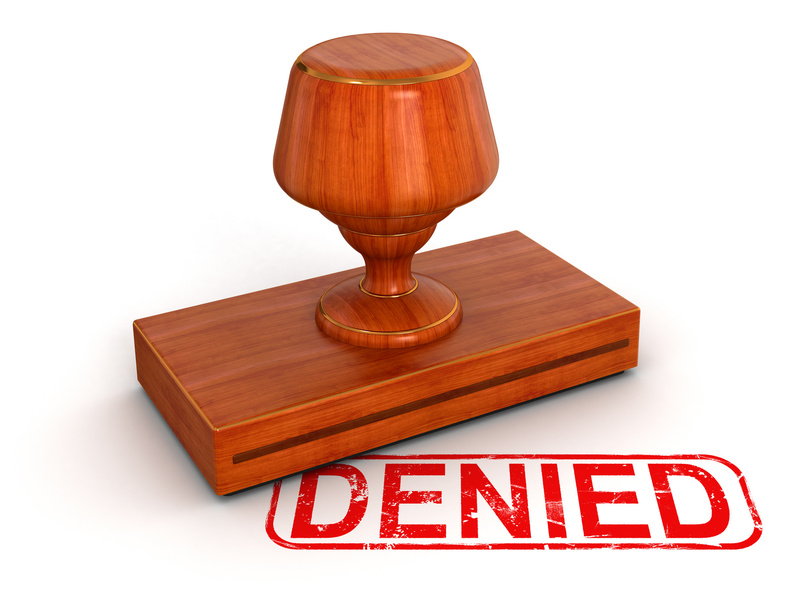 Sedgwick’s Decision to Deny Claim for Long Term Disability Benefits Deemed Arbitrary and Capricious Under ERISA. Many employees in Chicago and throughout Illinois have employer sponsored long term disability insurance coverage and are astonished when their claims for benefits are denied due to a “lack of objective evidence” supporting the condition or functional impairment. This language has practically become boilerplate for every claim denial, legitimate or egregious. Often, there is no lack of objective evidence. The medical consultants hired by the insurer or third party claims administrator (such as Sedgwick) simply overlook the objective evidence, or improperly ignore its existence. How then can employees obtain the disability benefits in the face of such claims handling procedures? My usual response is that the sooner you consult an experienced ERISA lawyer, the better. If you wait until your case goes to court to hire an attorney, or if you hire the wrong attorney, that is precisely where your case is likely to end up. When involved early, we use case law to argue why a claim should be paid, but more importantly to structure how we present the evidence to the insurer to maximize the odds of having a claim approved. A good example of authority for mistakes insurers and claims administrators make during the administrative review is Shaw v. AT&T Umbrella Benefit Plan No. 1, No. 14-2224 (6th Cir. July 29, 2014). Though Sedgwick relied on several medical consultants’ opinions, all of whom opined the claimant was not disabled from performing an alternative occupation, the appellate court held Sedgwick’s decision was arbitrary and capricious, and ordered benefits paid rather than remanding for further consideration. Sedgwick and its medical consultants made nearly every error an administrator and medical consultants can make. They ignored treating physician restrictions without any explanation for disagreement, they ignored vocational evidence that Shaw’s necessity to lie down to rest and the number of absences per month he requires would render him unfit for competitive employment, improperly deemed Shaw in noncompliance with medical advice for electing more conservative treatment options than immediate surgery, made inappropriate credibility determinations without ever examining the claimant, and the medical consultants failed to make reasonable efforts to communicate with the treating physicians. Equipped with authority like this, we often draft administrative appeals highlighting the evidence in a way that prevents these mishaps by the insurer from occurring, resulting in a higher likelihood the claimant will be paid. Many attorneys pride themselves on their many victories in court. But for a case to get to court, either a client tried an administrative appeal on his or her own without assistance, or the lawyer failed to persuade the insurer to pay the claim. 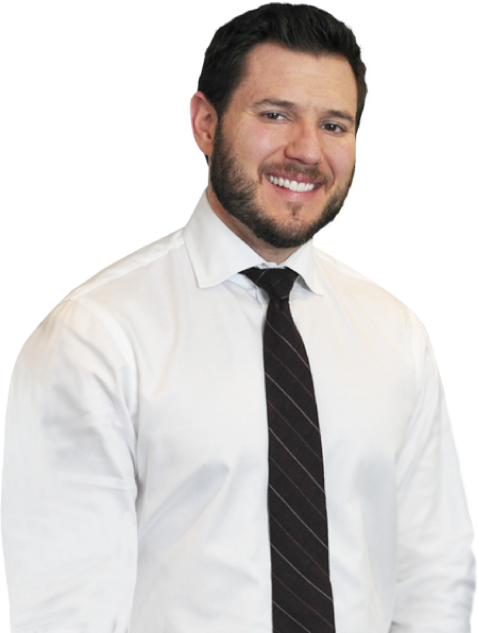 Michael Bartolic prides himself on preventing cases from going to court in the first place by persuading insurers that the claim is covered. If you have any questions about your claim for long term disability benefits from your employer, speak with an experienced ERISA attorney today.